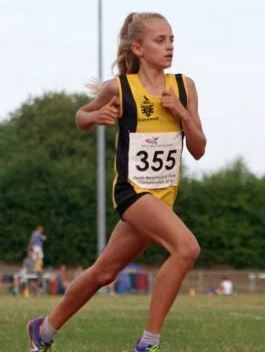 Poppy and Rosie competed in the Bournemouth Athletics Open last week. Rosie did a great Long Jump 4 m34 and Poppy achieved new Pb’s in the 200m with 28.5secs and in the 800m 2.22.9sec. Fantastic achievements from them both with Poppy now currently number 1 in the UK at the start of the season. Athletics practices start on Wednesday lunch time after half term for those interested. We have the Cornwall Champs and the East Cornwall Super 8s qualifier dates ready to work towards.